In recent months, Lisbon has been taken in by the sweet fragrance of Loison Panettone, thanks to a young and untraditional “Italian Ambassador". We are talking about Alessandro Vho, who was born in 1991 in Lodi. 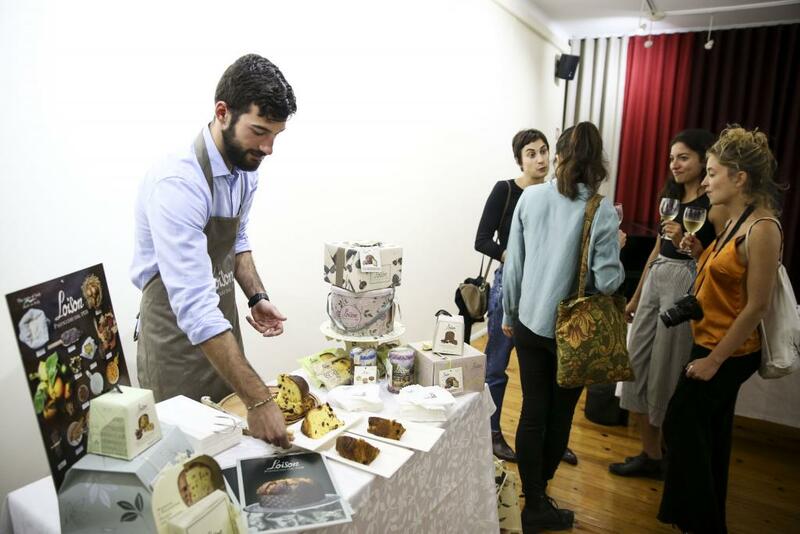 A university graduate in Science and Technology in Livestock Production, he has just completed his Master’s degree program in Food and Wine Culture in Venice, at Ca' Foscari University, Venice. Let's find out how his tasty adventure in Portugal went! Alessandro, how did you end up in the role of Loison Ambassador in Portugal? After you arrived in Lisbon, how did your activities unfold? I began my internship at Lusitalia, one of Loison's long-standing customers since 1995. This was the first business to establish an import trade of Italian products to Portugal and is still the distributor for Loison Panettone on an exclusive appointment. While there, I first prepared a map of the existing customers, along with potential ones, including Lisbon-based coffee shops, wine-tasting houses, restaurants, pastry shops, gourmet and specialty shops, etc. Later, I paid them a visit and brought samples of Loison Panettone for them to taste. At the beginning, I joined the Lusitalia's staff on those visits, then I began standing on my own feet. Is it true that you organized tastings in cooperation with the Italian Cultural Institute? How did this opportunity come about? The idea came from me, but I had a bit of luck. It just so happened that the director knew the Loison brand well, because of previous activities held at the Institute. By serving samples of Loison Panettone at events and conferences taking place at the Institute, we were able to reach our common goal: to disseminate the culture of Italian taste and tradition, and to showcase the strength of craft Made-in-Italy products. What events did you personally participate in? 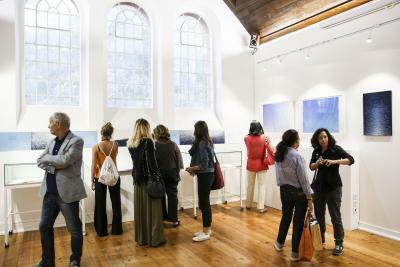 The first opportunity came with the inauguration of the photographic exhibition "Oceanography" by Marina Bindella. The Panettone we served was literally snapped up in minutes. The next came with the screening of a film followed by a lecture. 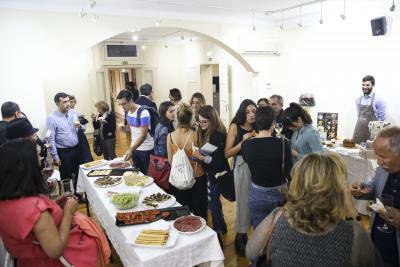 Finally, the most important event was the "Second Week of Italian Cuisine in the World", in which I attended both the opening and the closing ceremonies. 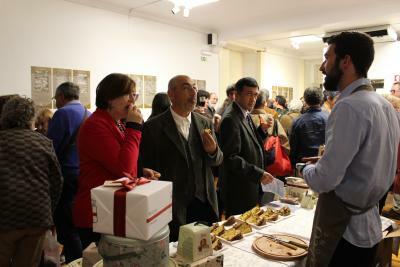 The inauguration was a great success for Loison products: the 3-kg Magnum was immediately “inhaled”! 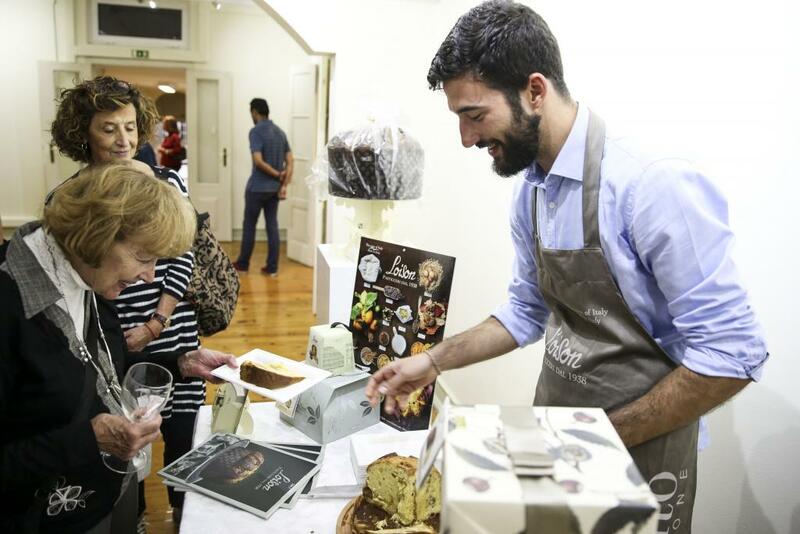 The closing of the "Second Week of Italian Cuisine in the World" confirmed the great success of the opening: there were a hundred people there and they all really enjoyed the Magnum Panettone by Loison. 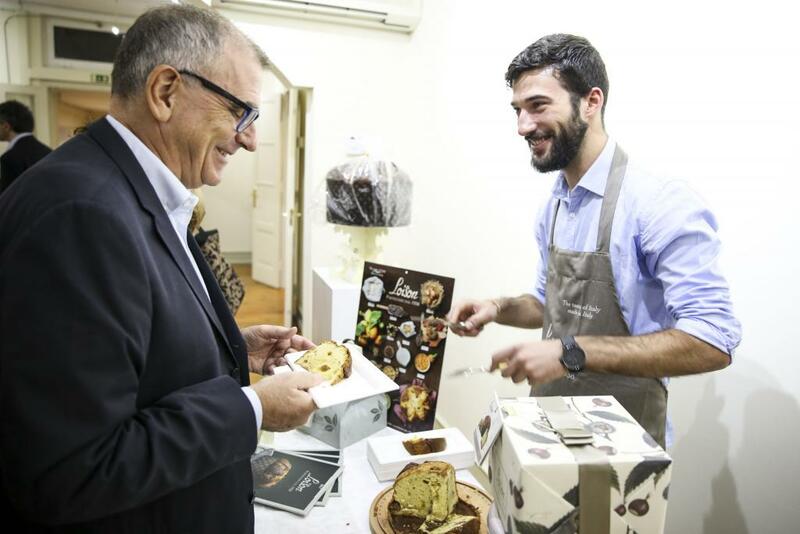 Even the actual Italian Ambassador tried it and congratulated us warmly on the taste of the sweet bread and the finely designed packaging. 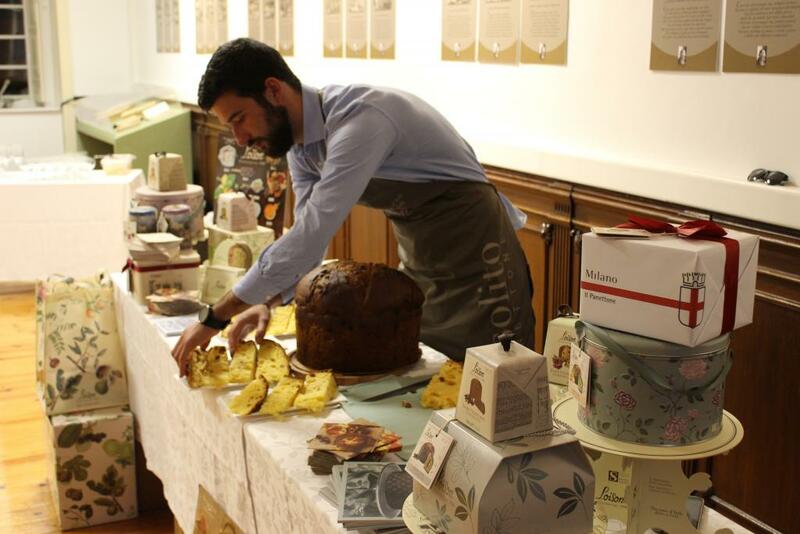 Have you formed an idea in your mind of who loves Italian taste and Panettone in particular? The Italian community clearly appreciates the Italian taste: they cannot do without our cuisine. 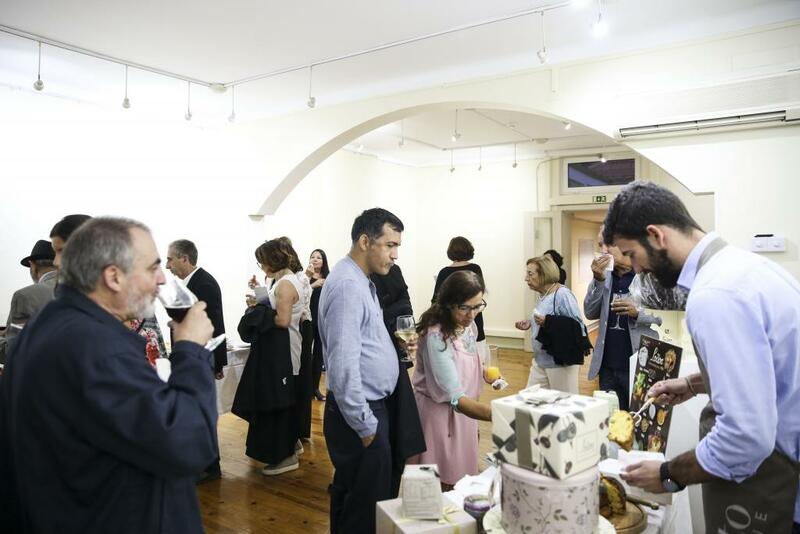 However, there are also many Portuguese, in the middle-upper class, who know and appreciate Panettone and were very enthusiastic about its goodness! Finally, I’d like to add that Portugal enjoys a good flow of tourists, as well as of new immigrants represented by European retirees. The latter, benefit from a favorable tax regime, have established an important community here in Portugal. At Christmastime, and also year-round, they appreciate having traditional Italian products available, including Panettone. 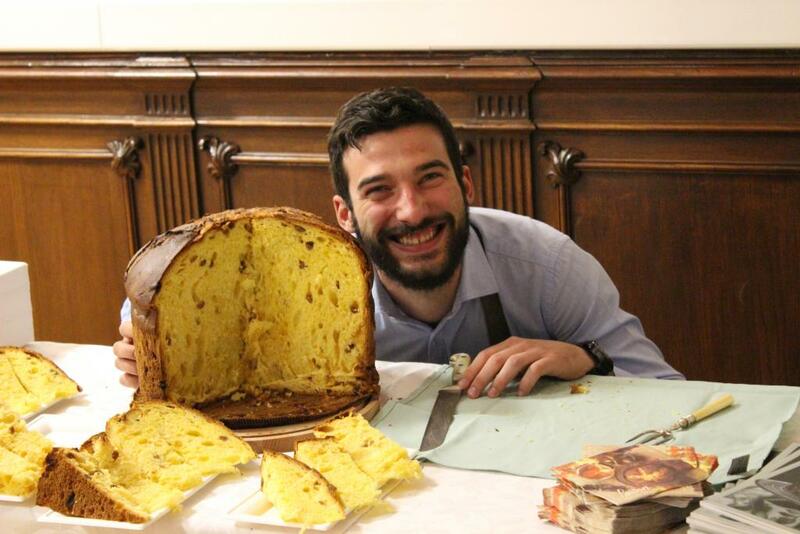 But is Panettone well known in Portugal? What flavors do the Portuguese like the most? 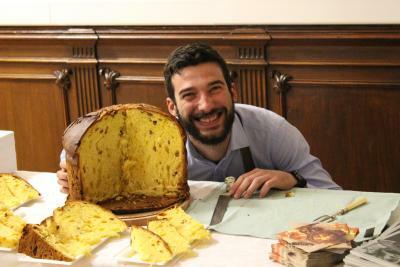 Panettone is a dessert that meets the taste of Portuguese people. Out of the traditional varieties, they especially like the Classic, the Chocolate and the Marron Glacé. In fact, being a land with plenty of chestnut trees, it is a well-established tradition for them to eat roasted chestnuts on the street. Of the most innovative flavors, they certainly like the Noel Panettone and the Rose one. 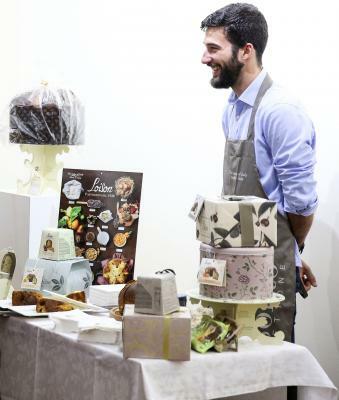 The Portuguese also admire the versatility of the packages, which can be used for other purposes after the Panettone has been consumed. One last question: what is Portugal’s most traditional holiday dessert? The Portuguese are very close to their traditions and, therefore, they are very fond of their ‘Bolo Rei’ or ‘Bolo da Rehina’. It can be found on their table all through the holiday season, from Christmas to the Epiphany. It is a leavened donut-shaped cake made from flour, almonds and hazelnuts, and it is covered with crystallized fruit. 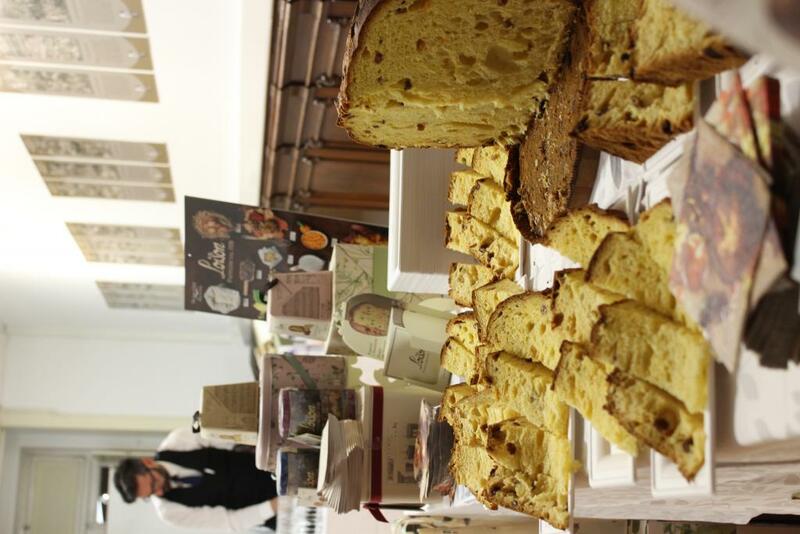 It is certainly tasty, but, as far as I'm concerned, our Panettone has no rival!